OutKast‘s fourth album. Release date: October 31, 2000. 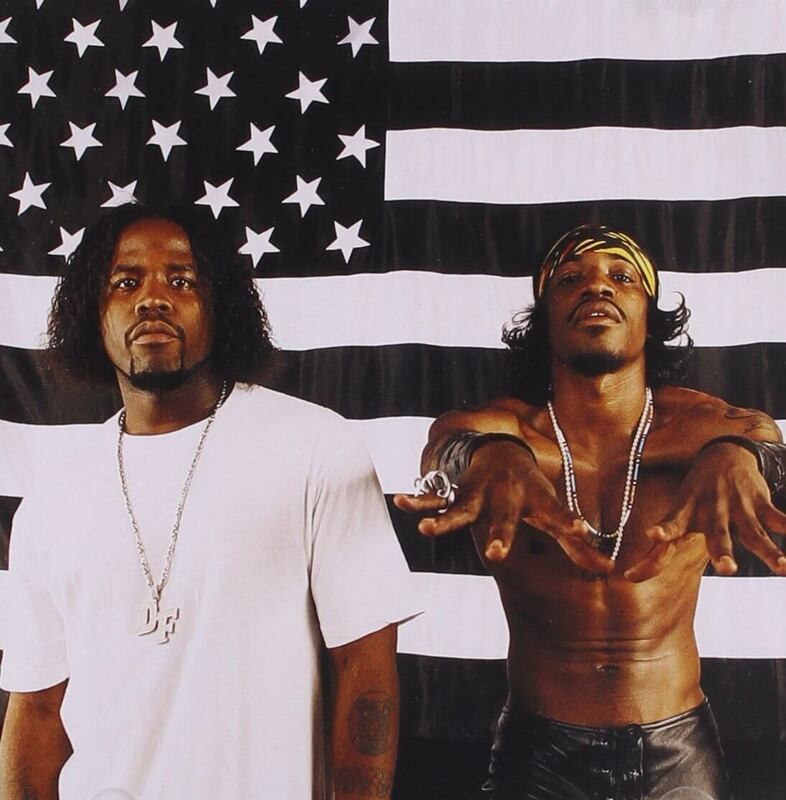 Stankonia is the fourth studio album by OutKast, released October 31, 2000 on La Face Records. The album was recorded in the duo’s recently purchased Atlanta recording facility, Stankonia Studios, allowing for fewer time constraints and more musical experimentation. For the follow-up to Aquemini, the duo worked to create an expansive and experimental musical aesthetic, incorporating a diverse array of musical styles that included funk, drum ‘n’ bass, gospel, techno, psychedelia, and rock into a Dirty South-oriented Hip Hop context. During the recording sessions, André 3000 worked to move beyond traditional rapping in favor of a more melodic vocal style, an approach to which Big Boi and other producers were initially unaccustomed. Lyrically, the duo touches upon a wide range of subject matter, including politics, misogyny, sexuality, African-American culture, and personal introspection. Stankonia features appearances from many local Atlanta musicians whom the group discovered while visiting clubs in the city.